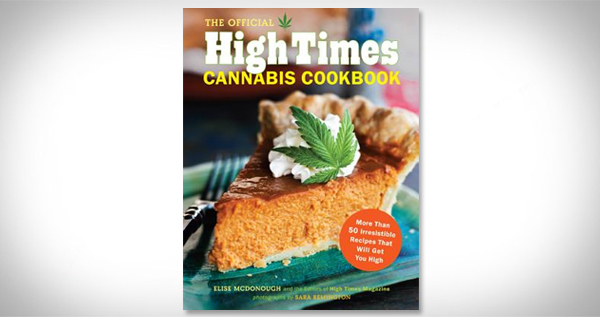 The first-ever cookbook from High Times magazine. Cook up a batch of your favorite brownies, appetizers and entrees, stoner sweets, cannabis cocktails, and high-holiday feasts for any occasion. More than 50 irresistible recipes that will get you high!